I am a seasoned Disney vacationer. That’s not a lie, that’s not me trying to make myself sound more interesting. ­­It’s the truth. Over the years I have evolved my ‘Disney style’. I never pack my suitcase without remembering to bring something that has at least one Disney related character or slogan on it. Sometimes I’ll wear a t-shirt with some type of Disney character on it. Other times, I’ll go full on Disneybound. 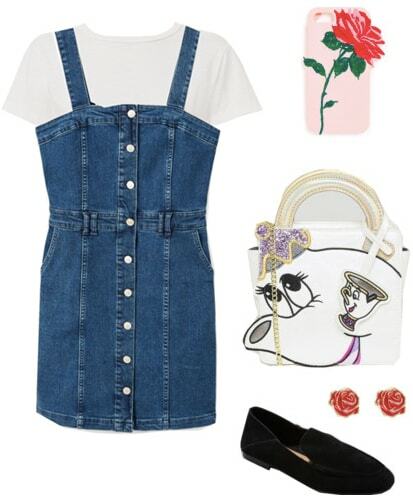 Most of these Disney outfits ideas are inspired by outfits that I have worn in the past, or are based off of different Disney accessories that I already have. I’m trying to give you as much variety as possible. There are only two rules I follow for dressing for the Disney parks: always wear shoes you’re comfortable walking in (like flats and sneakers) and always take a small purse like a crossbody. Big bags are truly a hassle to maneuver around the parks. 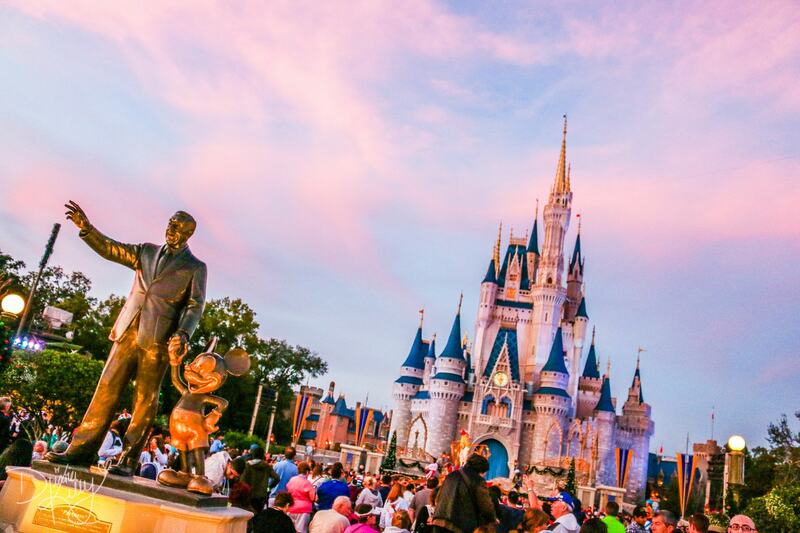 For more on this topic, see our guide to what to wear to the Disney parks. Now on to the outfits! This first outfit isn’t a Disneybound. Instead, it’s a normal look with a hint of Disney style. 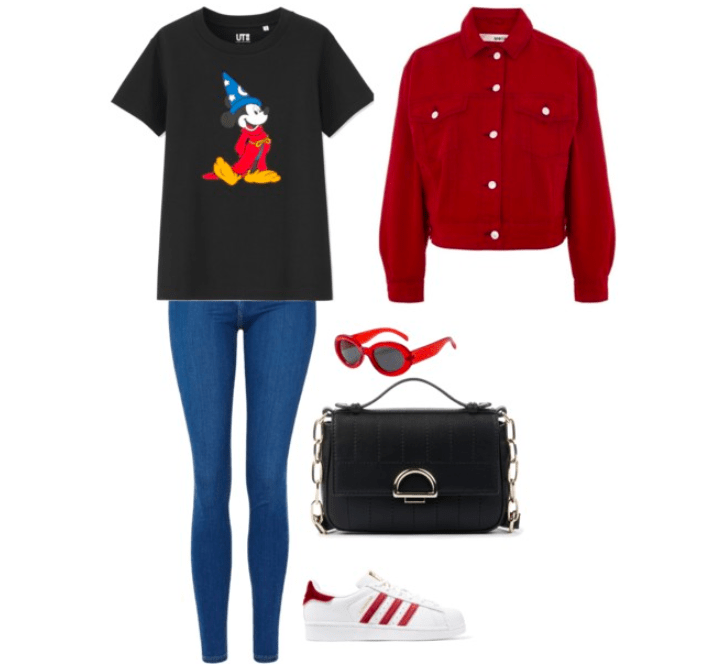 Here, I chose the Sorcerer Mickey t-shirt and based the entire outfit off of the main colors of his robe and hat. I’m such a fan of denim jackets for the parks, so I had to include this red one. It’s such an easy layering piece, too. Finish with comfy sneakers, sunglasses, and a crossbody bag. This second look, if you can’t already tell, is inspired by Belle. 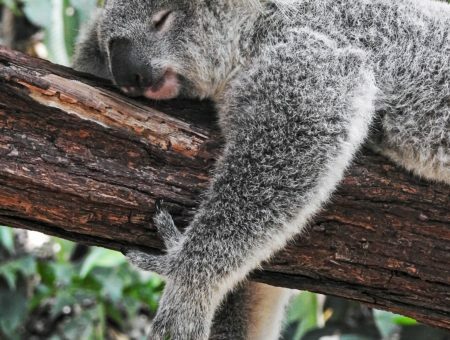 It’s very similar to an outfit I own and I knew I wanted to feature it in this post. I absolutely love Danielle Nicole and her line of Disney handbags, like the Mrs. Potts one featured below. I see them all the time in the parks and they’re a staple of a lot of Disneybounders. It’s a really easy way for people to figure out what character you’re trying to portray. For this look, I based everything off of the hat. This hat is one of my favorites because obviously I love Disney and my university, Mercyhurst, has the same initials; MU. A true match! This is similar to outfits I have worn when the weather is just unbearably hot, but with straps like these, don’t forget your sunscreen! These shoes? I’m obsessed. I also really love a t-shirt dress paired with sneakers. I think its a smart way to make a dress seem less intimidating. You didn’t think you’d make it out of this post without some Minnie ears, did you? They’re a Magic Kingdom staple for me. 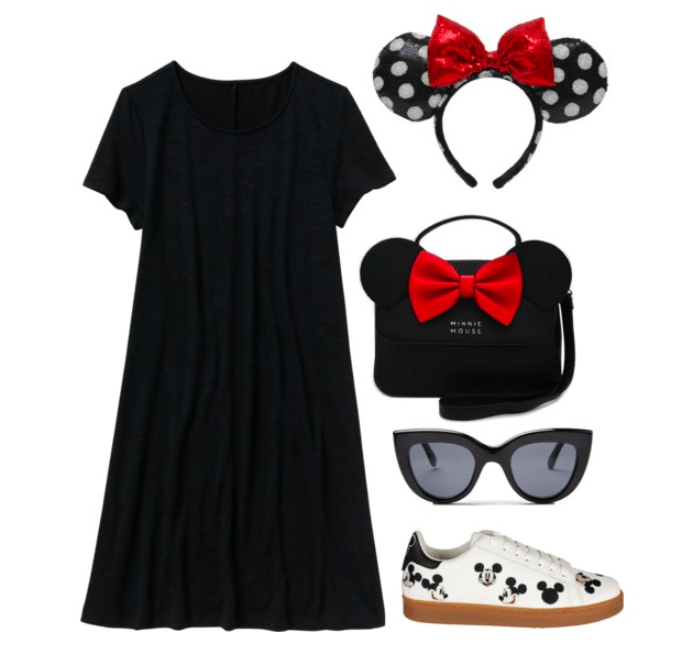 When creating this outfit, a part of me thought there might be too much Minnie ear action, but then I thought, it’s Disney and at Disney there’s no such thing as too much. Every time I go to Disney I always have a Star Wars outfit planned for when I go to Hollywood Studios. When I went last month, it was perfect jeans and sweatshirt weather so I made a similar outfit for all of you. The ears light up by the way — I definitely recommend them. I want to know how you show your Disney style. Tag College Fashion in your photos from Walt Disney World (our Instagram is here!) 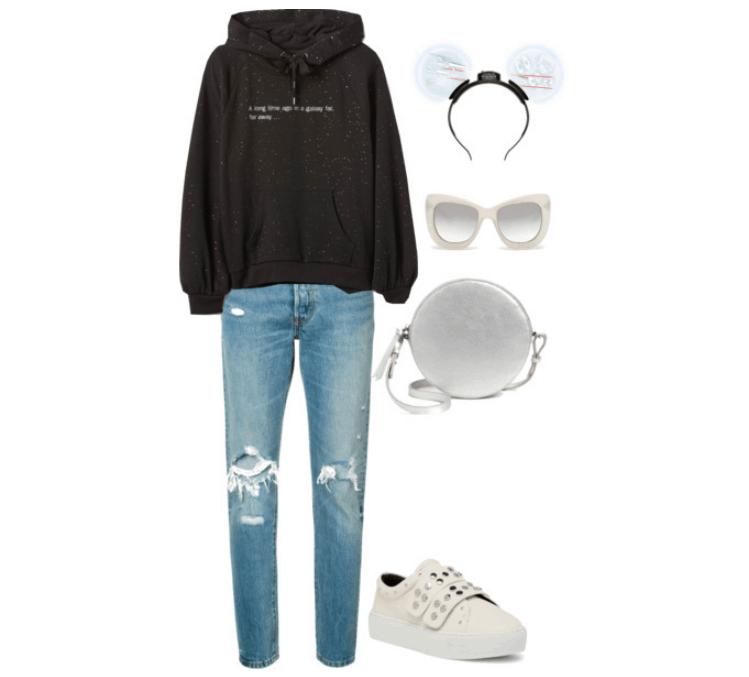 or comment down below with your favorite Disney outfits ideas!